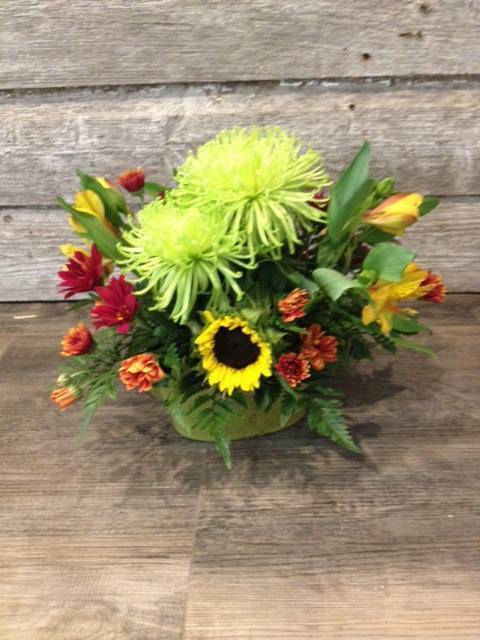 Glads, gerberas, roses, birds of paradise and so much more! Protea, roses, lilies and gerbs! Roses are always a favourite! Three gerberas ready to go!